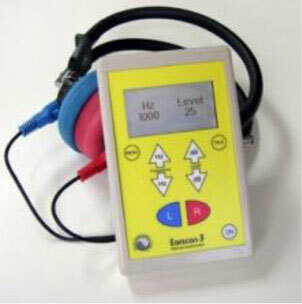 Screening Audiometer | Ear Diagnostics, Inc. | Hearing Aids Philippines | Ear Diagnostics Inc. 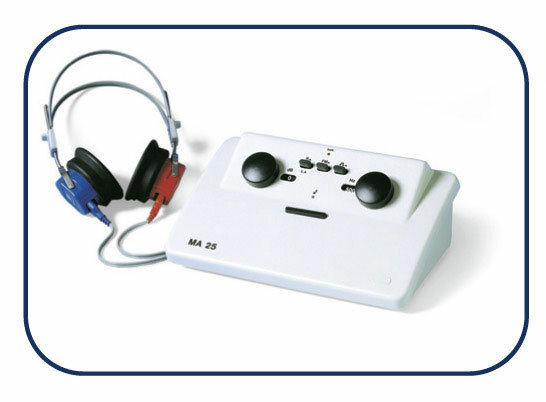 Note: The +10 dB button extends the intensity range at all frequencies per transducer by 10 dB. 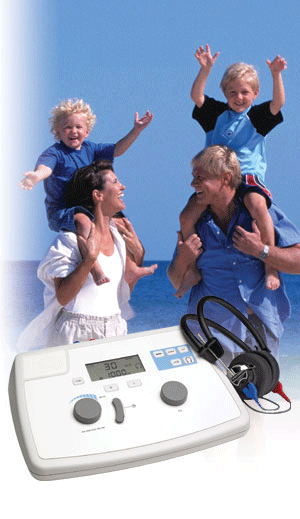 Ultra portable, weigh less than 10 oz.